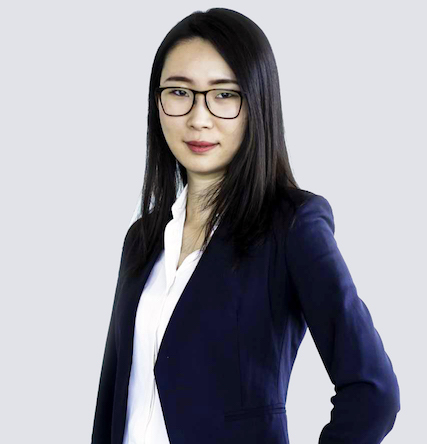 Denise Yang is a manager at Kingmount Capital and is responsible for client management and client experience. Denise brings with her a variety of skills developed in both front office and middle office roles at a large Canadian financial institution where she has consistently provided solutions for both ad-hoc and routine requests. Previously, Denise has worked in various banking roles at the Canadian Imperial Bank of Commerce. These experiences include investment banking client analytics, corporate banking trading credits as well as capital markets risk management for equities and derivatives. Denise holds a Bachelor’s Degree in Mathematics and Economics from the University of Waterloo.